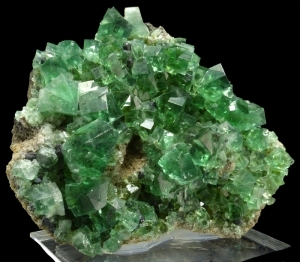 Are you sure you want to buy Fluorite for $550.00? 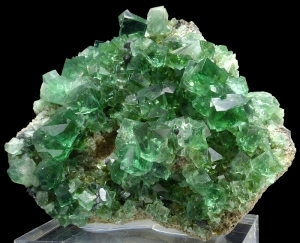 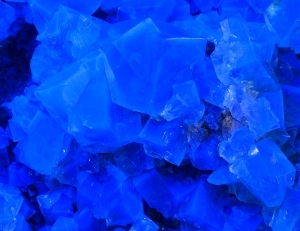 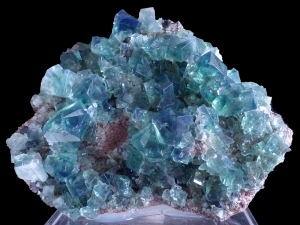 Well formed, lustrous, cubic and super gemmy crystals of fluorite from world famous locality - Rogerly Mine. 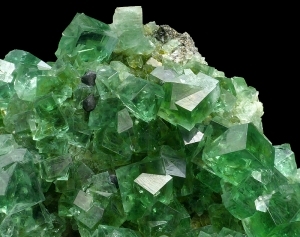 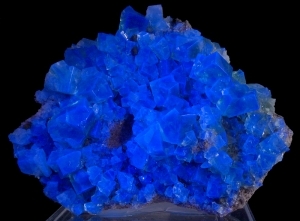 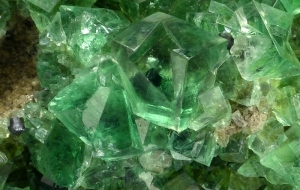 Lustrous fluorite cubes are well colored - dark emerald green in color with a strong blue daylight fluorescence, and an even strong fluorescence under long wave UV light. 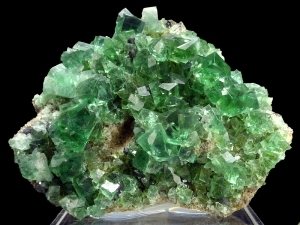 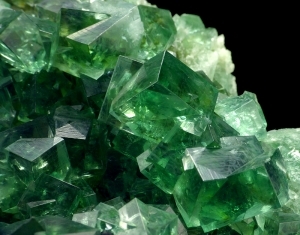 This amazing fluorite crystals change color in different lights - in natural light they are blue, in artificial light they are green. 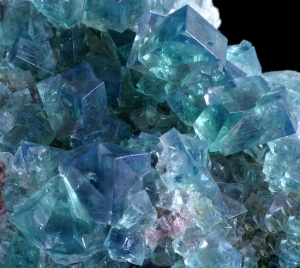 Great colors and luster.